Industry 4.0 in its most concrete form is manifested through the technologies on display at Inside Intermac Glass (Pesaro, 22-24 March), the event dedicated to experts in the glass processing sector held at the brand's Tech Center, which has been fully renovated in order to accommodate innovative solutions including Movetro , a key new addition at this edition of the event. 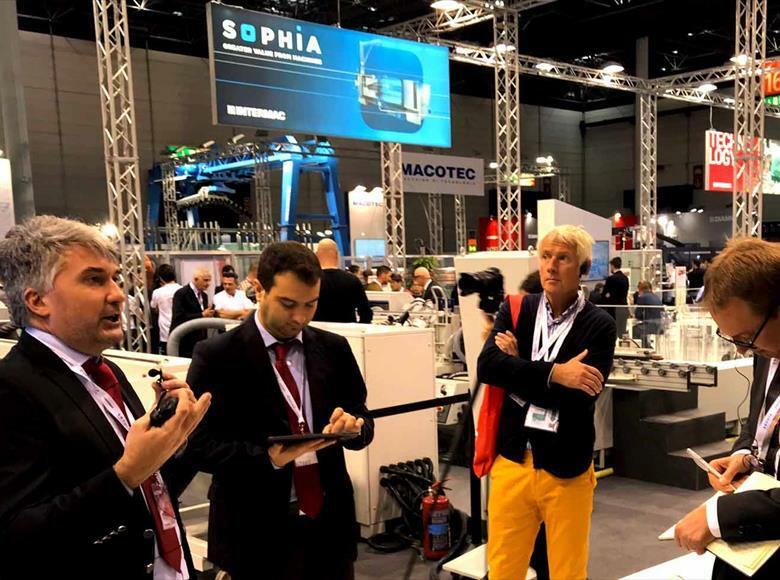 "We are expecting a significant number of visitors from all over the world - the Eastern European market in particular is demonstrating a very strong focus on Intermac solutions. 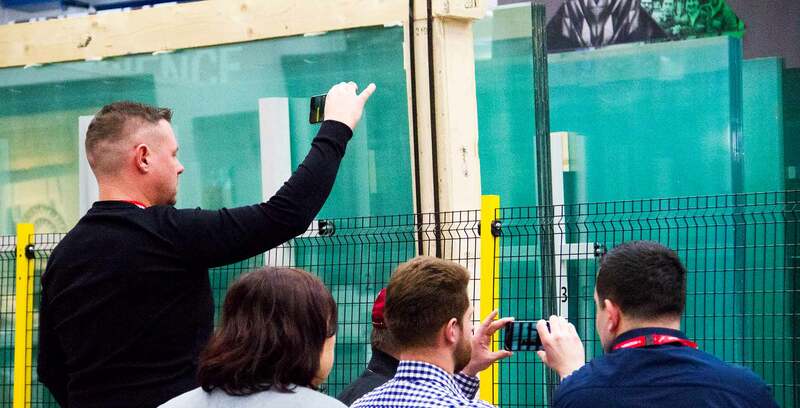 A host of digital and collaborative technologies will be on display, designed to breathe new life and energy into the factories of our customers: these include all of the Movetro solutions in particular, recently installed in our Tech Center for the Inside Intermac Glass event." announces Franco Angelotti, Intermac Sales Manager. The brand, which was acquired by the group last year, completes the range being offered, with storage and handling systems: classifiers, shuttle warehouses, telescopic loading devices, loading and tilting devices and bridge cranes. 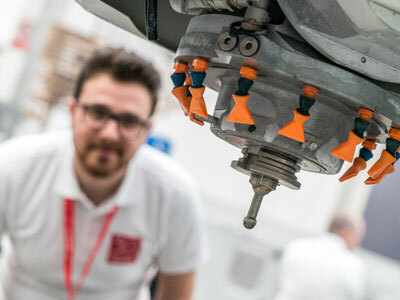 The event will also serve as a platform for launching the new Busetti FK range of double-edgers, designed for companies with critical space limits, without sacrificing productivity, and the Busetti F10 with the patented Radius Revolution device for the creation of a matt or polished radiused and chamfered edges. From today and for the duration of the event, it will also be possible to take part in the Live the Experience tour, an unmissable opportunity to discover all of the new and exciting features that make up this event. 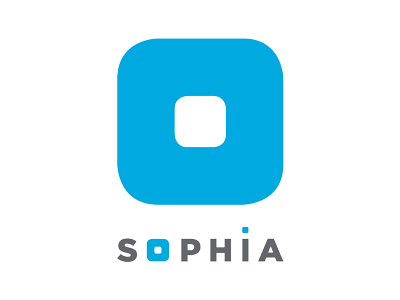 The first stop on the tour provides visitors with an exclusive preview of Sophia, the IoT platform that offers a wide range of services for simplifying and rationalising the work management process. We will then continue, leading guests on a discovery of the Academy, the Made in Intermac. training project designed to spread technological expertise and corporate culture to staff, dealers and customers alike. The tour ends with an overview of the production process, to demonstrate how Intermac has applied the principles of lean production. Surf the experience! 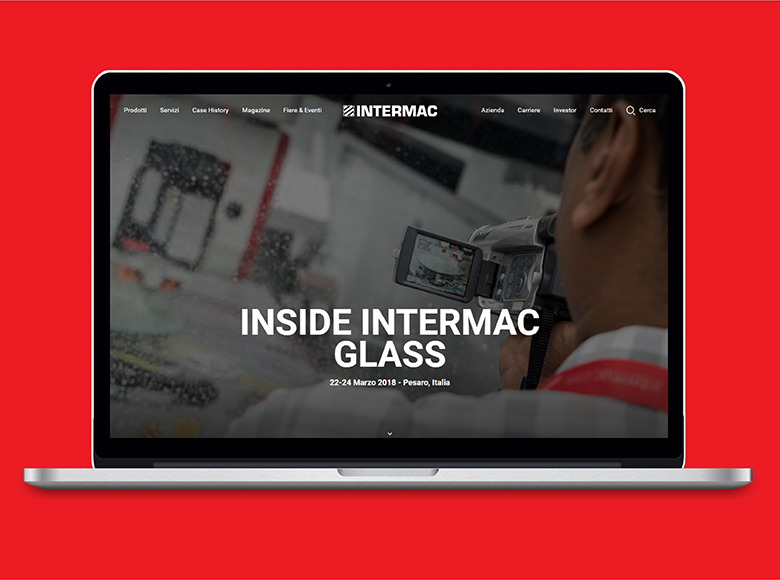 - Inside Intermac Glass is also the stage upon which the new website will be launched, officially live from 12 March: a new, fully redesigned online presence, created to ensure maximum ease of navigation and allow customers to find tailored solutions to meet their needs. Diamut has developed a new milling cutter for straight and shaped cutting of laminated and layered glass, offering improved cut quality whilst reducing wear on the machine's electrospindle. The unique design and newly conceived milling cutter body ensure greater resistance to the stresses generated during machining operations. Share your experience at Inside Intermac Glass with the hashtag #IntermacNow.